Not the super hero kind - the stylish, fashionable one is what I'm talking about. After watching last nights The Bachelor I am inspired to go out and buy a cape (poncho). The only issue is it's currently 80 degrees in Arizona and just about 70 degrees on the east coast. I absolutely hate winter but love to buy coats, scarves and anything winter. Its madness I know. 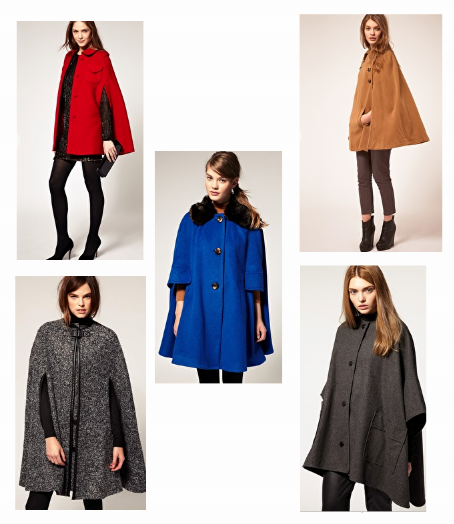 I totally want to add one of these capes (ponchos) to my winter collection for next year. Here are my top favorites from Asos!